With an increase in the need for secure environments, the authentication modules of systems (including operating system) are moving from traditional one-factor authentication (usually based on a static password) to multi-factor authentication. 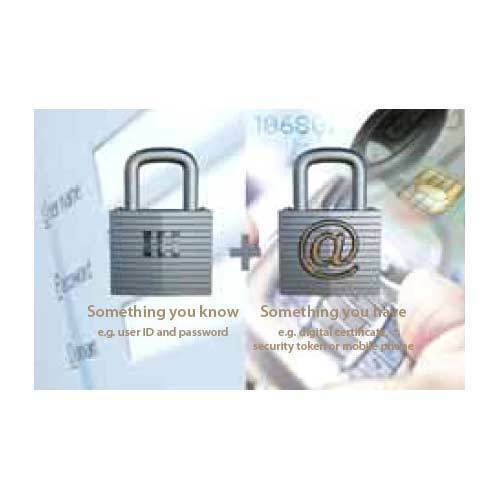 Two-factor authentication is a popular method being practiced for increased security. It tells us how you can have a more highly secure system using Kerberos and One Time Password (OTP) in multi-factor authentication schemes. Finally, the article gives you the design on implementing a two-factor authentication system using Kerberos and Generic Security Service API. Our organization holds expertise in providing managed Services. Our services are highly acclaimed for their delivery quality and commitment. Our services consist of a suite of products such as IT infrastructure Facility management services, staffing service, resource deployment and Annual maintenance contracts. Our organization works with the prime aim of understanding the business needs of our clients and to provide them with cost-effective solutions. We act as a business advisor to our customers through our expertise and alliance partners. Our management team consists of adherent professionals, who through their experience and ability, provide effective completion of work. We specialize in managed and support services with the objective of making the client aware of our superior range of technologies and comprehensive services. Owing to our quality services and client-centric approach, we are highly acknowledged in the industry. Ethical business practices has been followed by us and we are recognized for the credibility of our services.